Includes complete Biomek NXp with Span 8, gripper not included. Incorporates a wide range of next-generation features in a condensed design. The Biomek NXp sets a high bar in performance and flexible laboratory solutions. 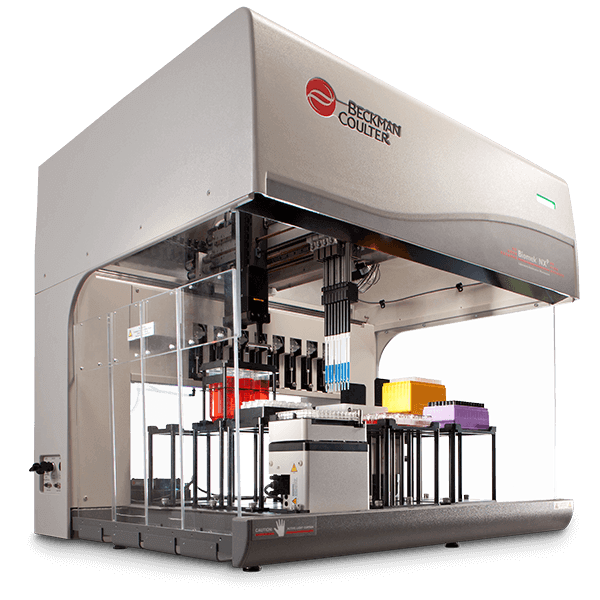 It puts every aspect of liquid handling, including pipetting, dilution, dispensing and integration, into a single automated system as powerful as it is efficient and economical, while staying incredibly flexible for the changing needs of your lab. Includes our robust Biomek software and our ongoing applications development.